RCSI professor named the joint recipient of €1m NSF and SFI research grant for 3D bioprinting. This will help healthcare research for patients and consumers 3D printing technology. Advanced biomaterials and 3D printing will be harnessed to repair joint cartilage. This funding will support RCSI’s innovative research into bone repair and regeneration, using biomaterial scaffolds functionalized for gene delivery. 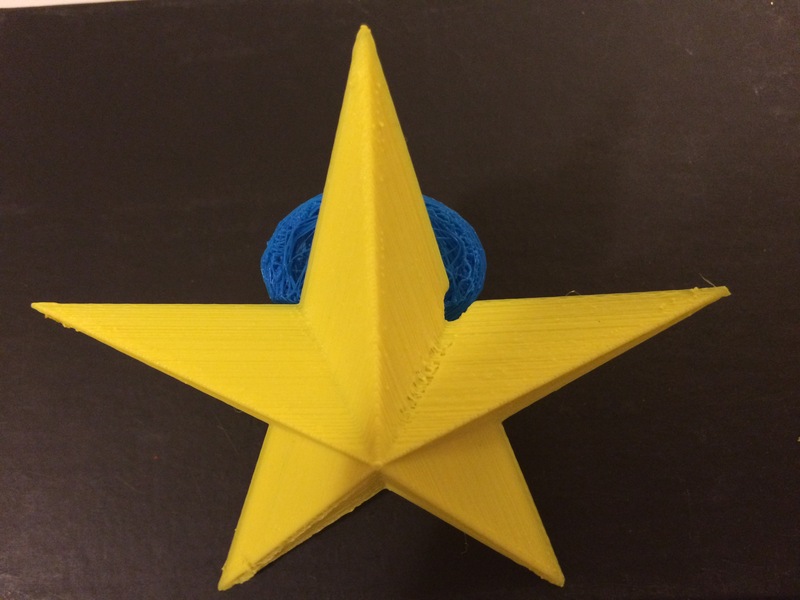 This entry was posted in 356 days of 3D Printing, Why 3D Printing, history, 3D Print Biotechnology and medicine articles, 3D Print University, 3D Printer material types, 3d printing in Medicine and Health, 3D Printing Industry News and trends, 3d printing latest news, 3D Printing Planning and Projects, 3D Printing research and education, 3D Scientific Inquiry and Research, Design: Design, SV3DPrinter solutions and prediction for 3d Printing market, SV3DPrinter.com Policy, SV3DPrinter’s vision for future 3D printers and tagged Advanced biomaterials and 3D printing €1m NSF and SFI research grant, Helen McCarthy, Ireland, joint cartilage, Northern Ireland, Prof. O’Brien, RCSI, Seth Donohue, University of Massachusetts, USA.